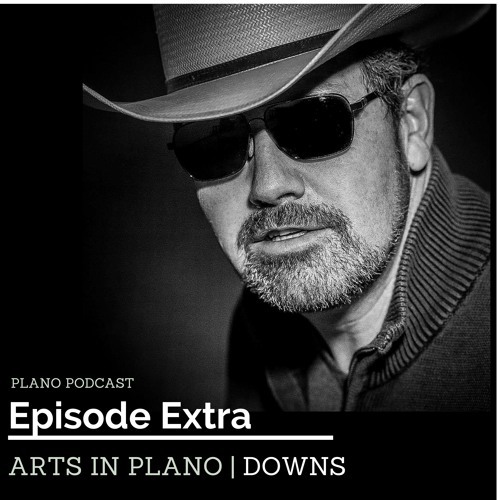 Nobody's better equipped to talk about the future of the arts in Plano than David Downs. He's a member of Plano City Council, and an accomplished photographer. David talks about the vision for the downtown arts district in Plano and how fostering a "creative class" within the community makes Plano a more attractive destination for employers.